To automate the data flow between the different local online portals and the central EBP database repository is one of the key tasks to be done in the framework of the LIFE EBP project. 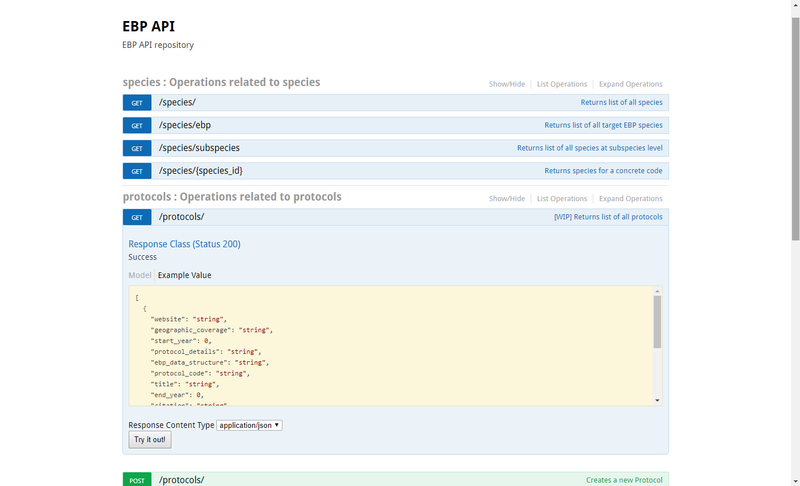 A JSON schema and API solution has been developed to encode and transfer the data and already applied to connect two of the more widespread online systems within the EBP partnership (BirdTrack and Ornitho), which provide c.60% of all the project data. 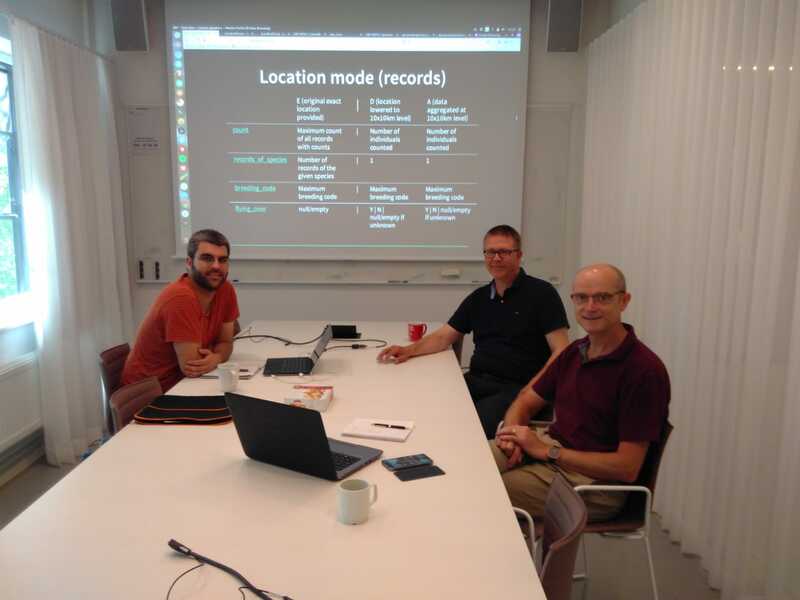 Now, the second phase of the implementation of the automated data flow has started, aiming at connecting a further 10 online systems or, at least, the equivalent of more than 80% of all data collected by the EBP partnership. Data aggregation (10x10 for casual data). Create methods to handle updates and removals. Map the breeding evidence codes. Implement Oaut2 client to access to the API. Start with simple data provisions in Test Mode (T). Determine protocol data and define protcols. Create Standard Mode (S) data provisions with real data. Create cronjobs or equivalent to send data as periodic tasks. Test removals and past modifications. Send old data in Bulk Mode (B) in chunks. (optimal provision size should be determined). Complete instructions, with a detailed API documentation and specifications as well as a specific website have been prepared to facilitate the work of the partners. Moreover a test submission mode has been developed so that partners can try the connectivity before submitting real data.